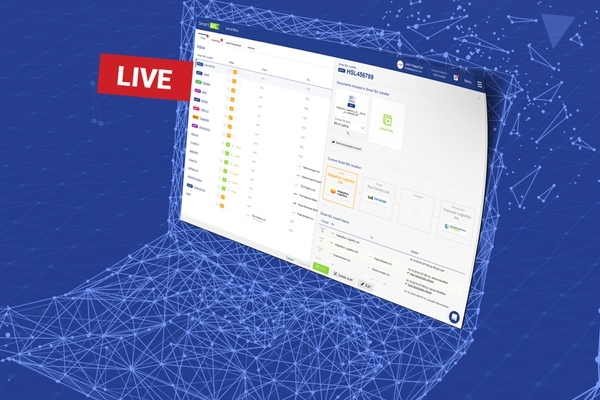 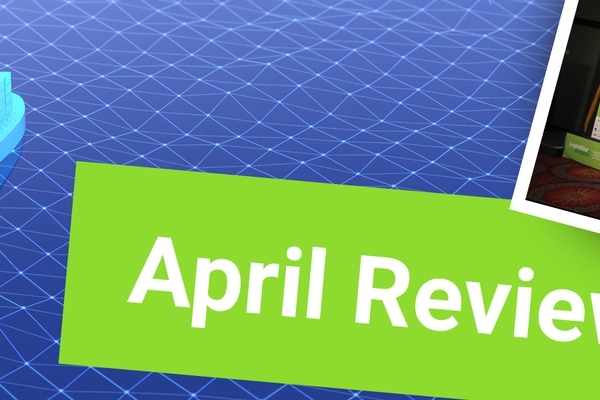 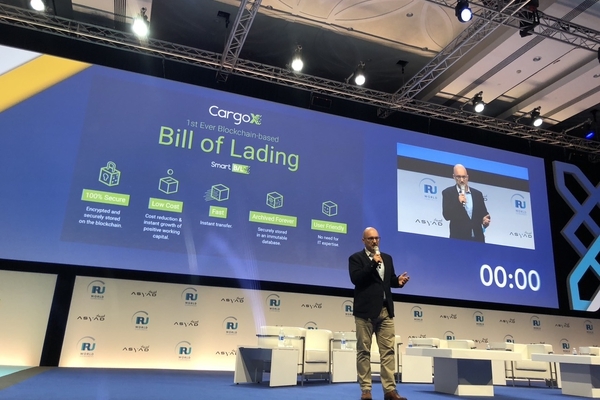 April 12, 2018, 9:52 a.m.
(Portorož, Slovenia and Paris, France - April 12 2018) - Blockchain-based logistics platform CargoX successfully held a live demonstration of its Smart B/L Bill of Lading solution, before audiences across Europe, marking the beginning of its beta testing phase and opening the platform to partners in the logistics and shipping industry. 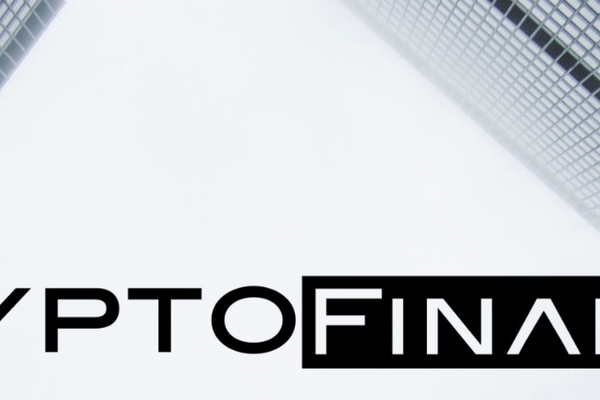 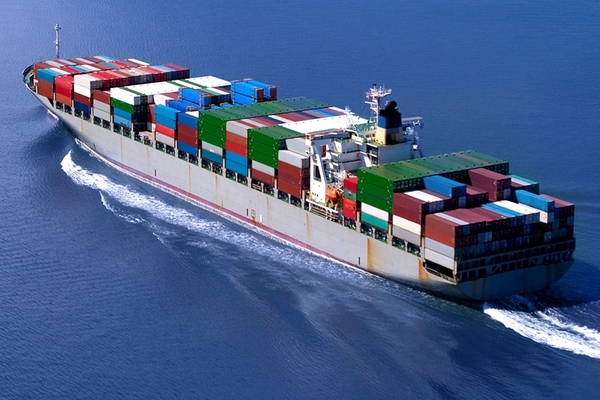 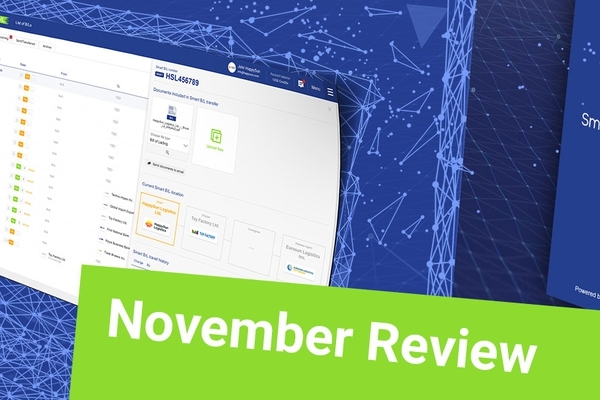 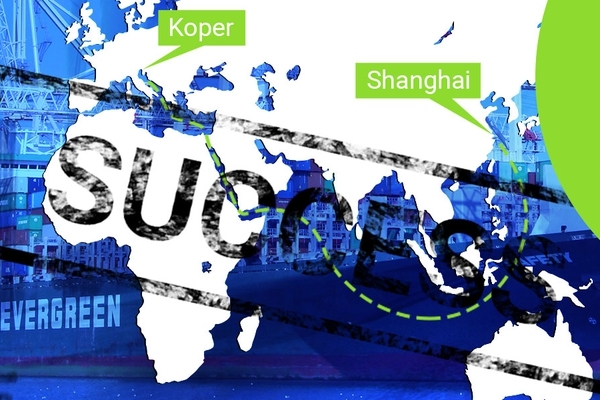 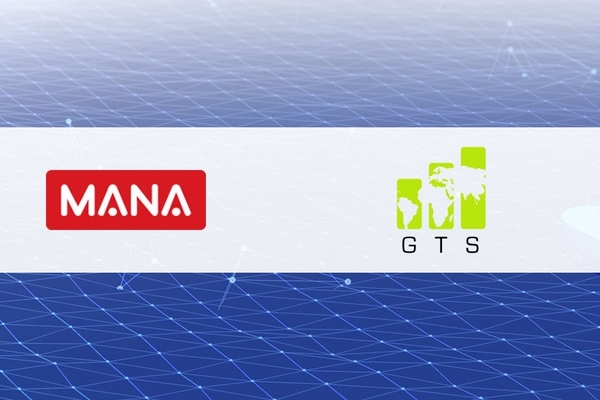 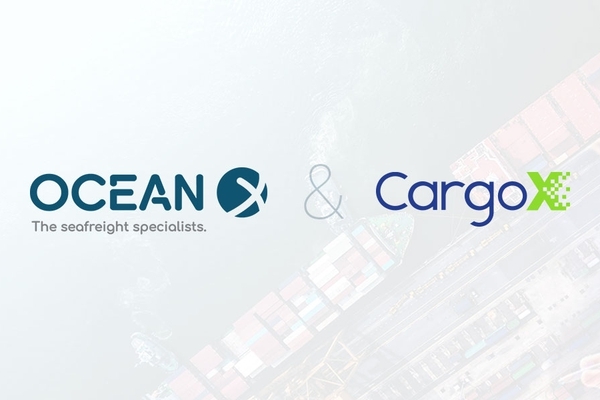 “The fastest, most secure, and cost-efficient platform for the global transfer of digital bills of lading is now available for beta testing with partners. 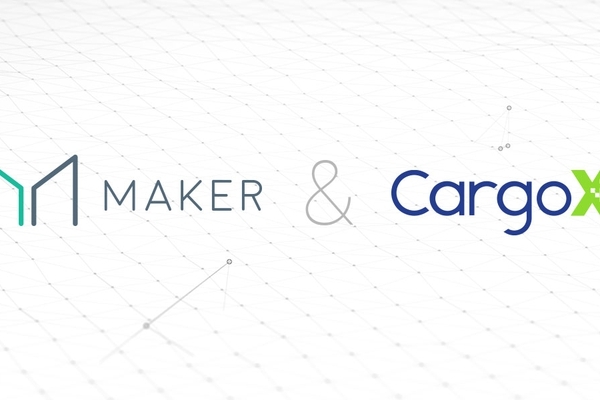 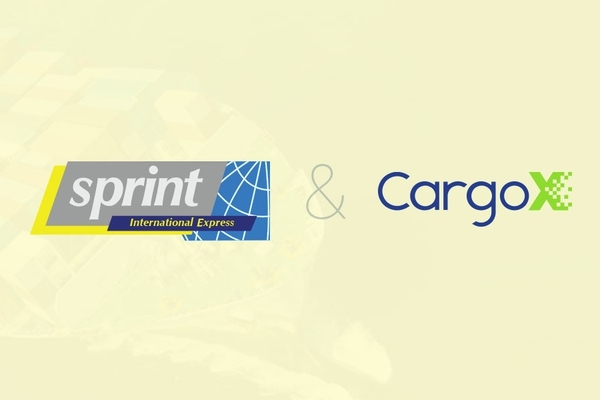 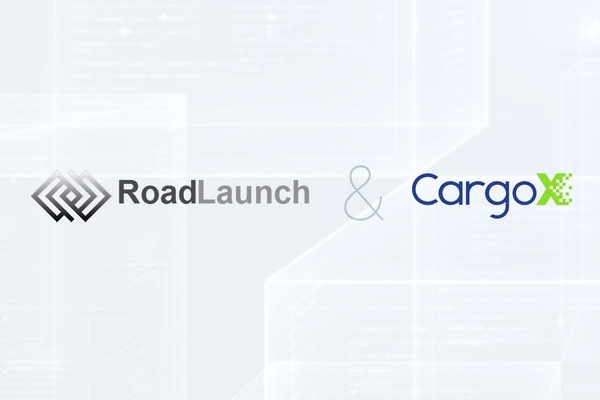 Together, CargoX’s Smart B/L solution is going to reshape the logistics industry!” said Stefan Kukman, CEO and founder of CargoX. 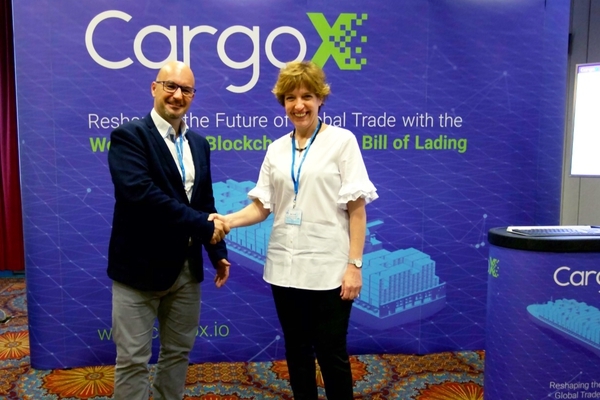 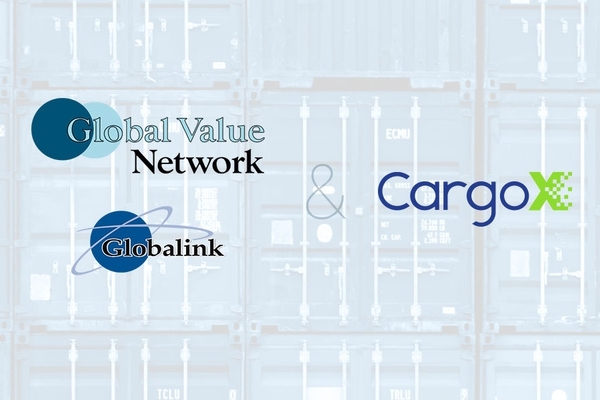 CargoX’s blockchain-based bill of lading platform is now open for business, allowing logistics companies and shippers to take advantage of its highly secure and efficient alternative to paper Bills of Lading, which collectively cost shippers billions of dollars per year and can take up to a week to transfer. 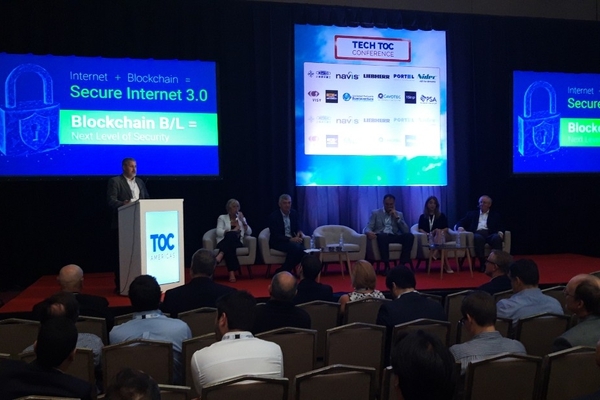 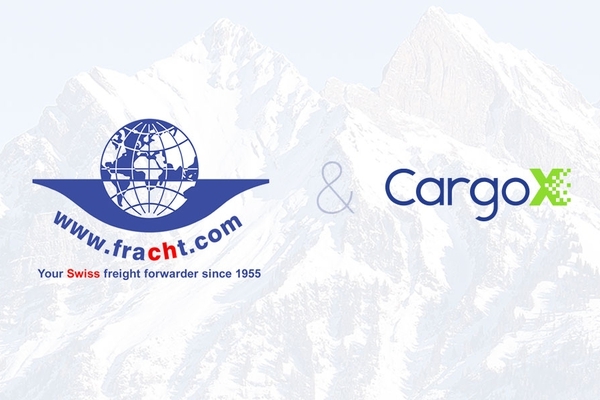 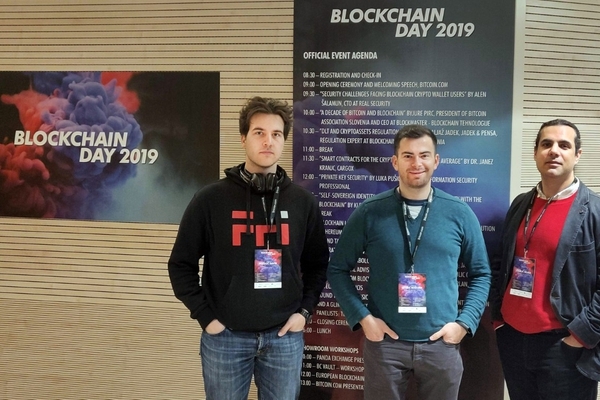 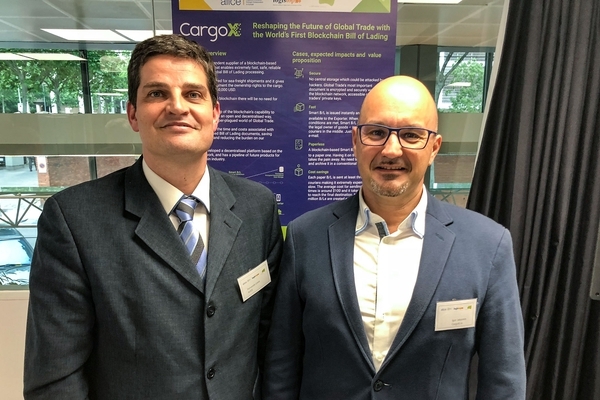 After simultaneous live demonstrations in front of hundreds of logistics experts at the 6th International Logistics Congress in Slovenia and members of the French Transport and Logistics Association (TLF) in Paris, France, CargoX’s platform is ready for global trade. 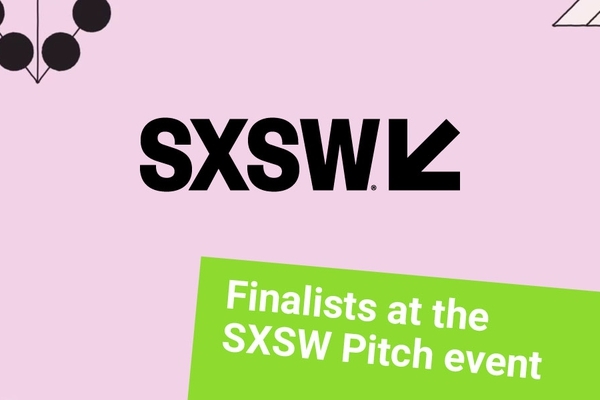 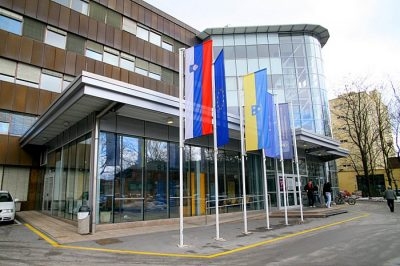 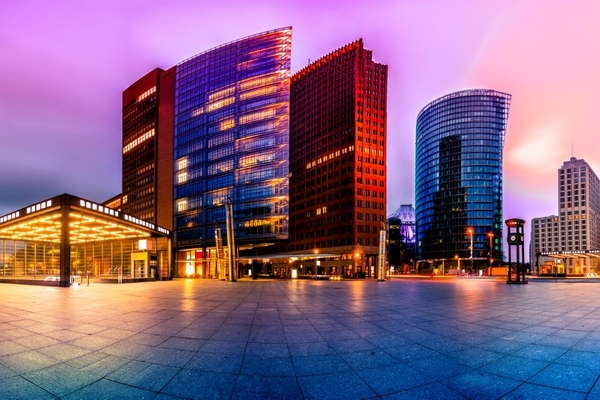 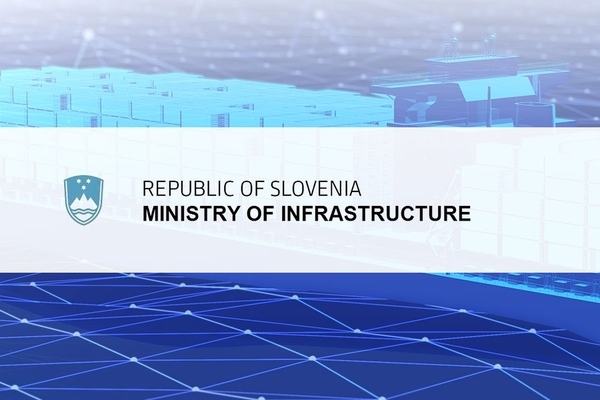 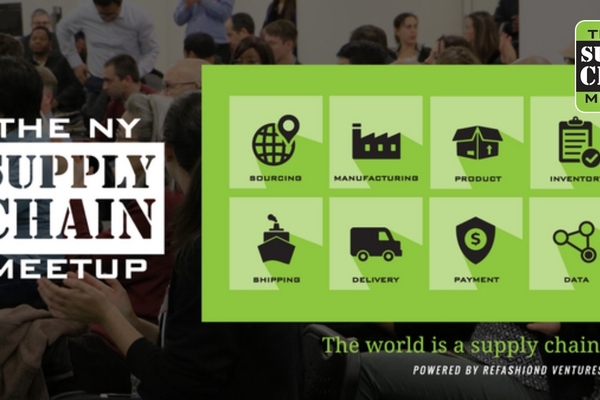 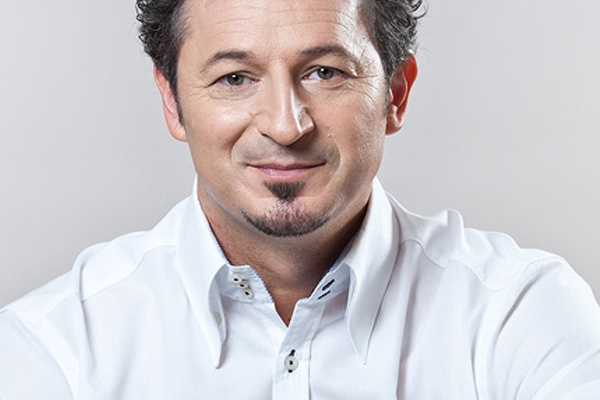 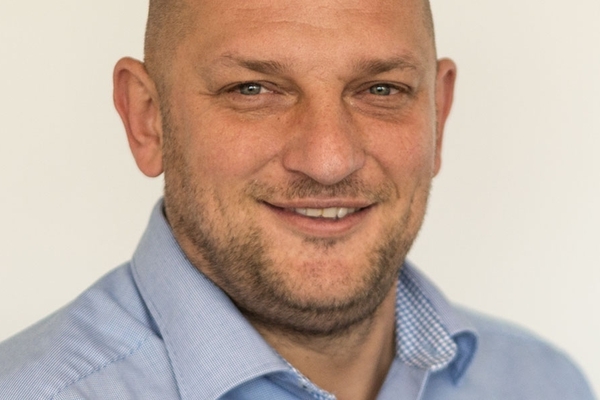 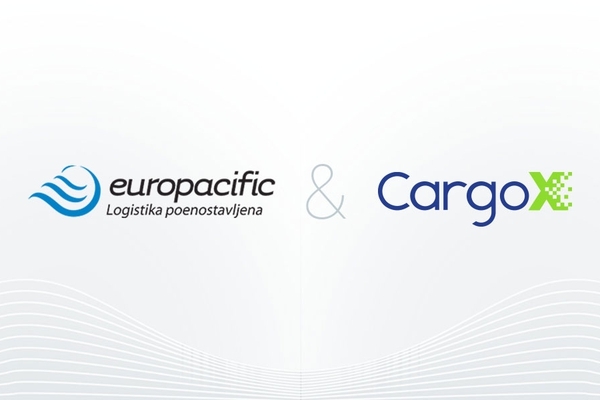 The startup has already signed up several logistic companies as partners, including the European logistics leader Milšped Group from Serbia, and is in talks with other major freight organizations. 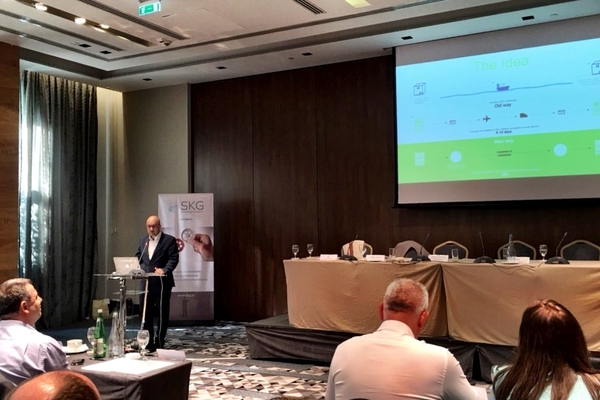 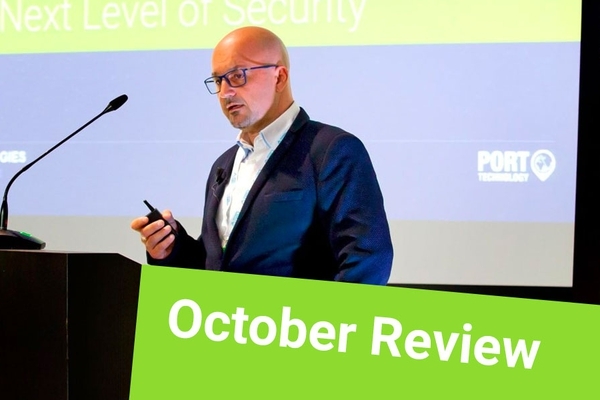 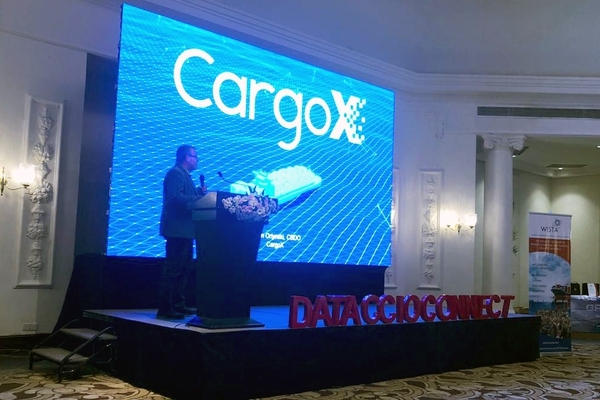 CargoX’s Kukman demonstrated the revolutionary new technology in front of more than 250 managers from logistics companies and representatives from leading national and international associations at the 6th International Logistics Congress in Portorož, Slovenia. 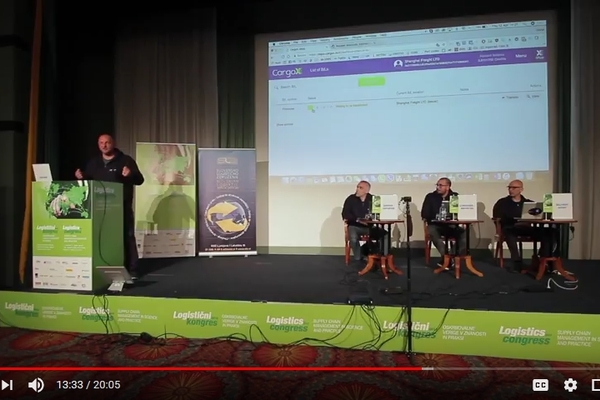 On the other side of the continent, at the same time, CargoX’s senior fellow and advisor Vjeran Ortynski demonstrated the solution to TLF members in Paris, France. 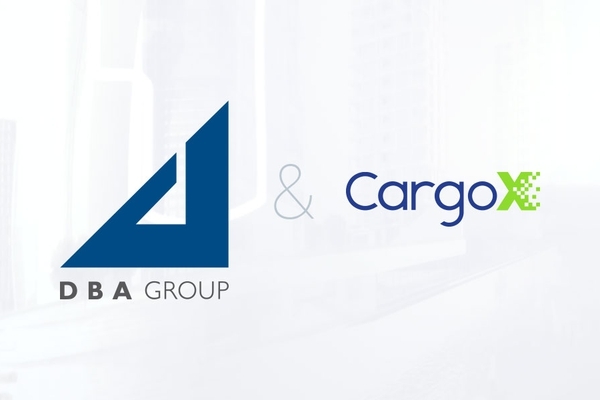 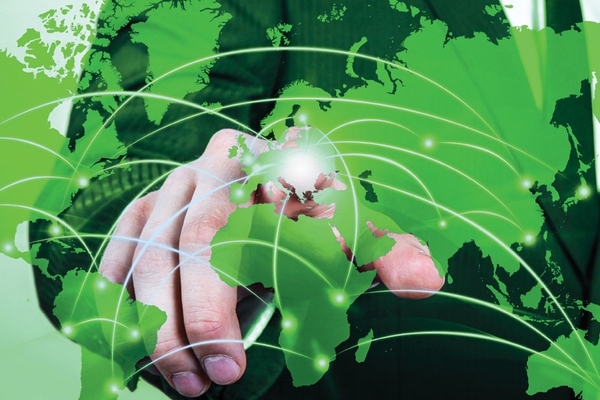 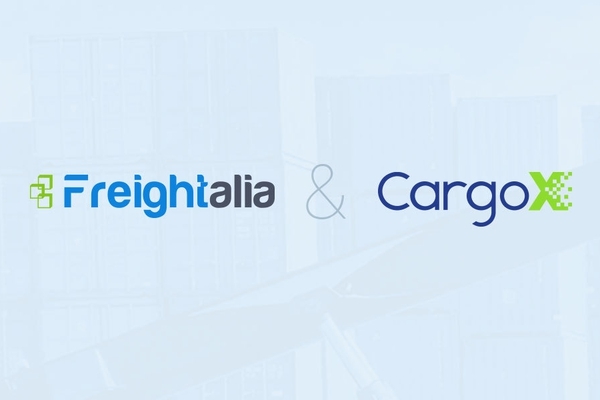 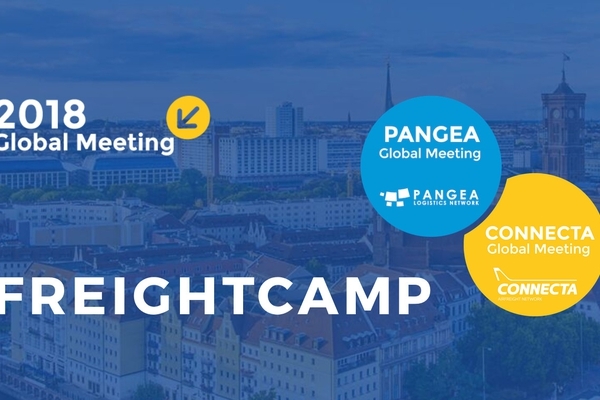 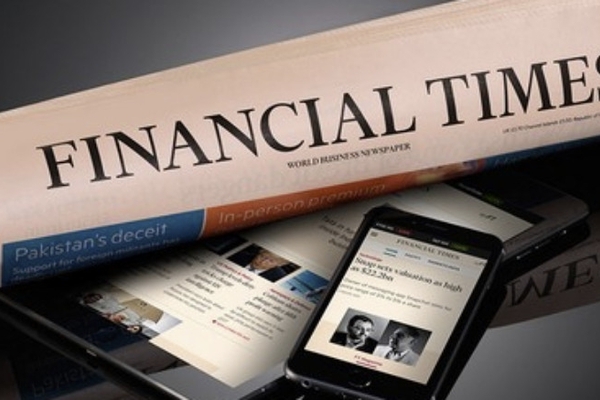 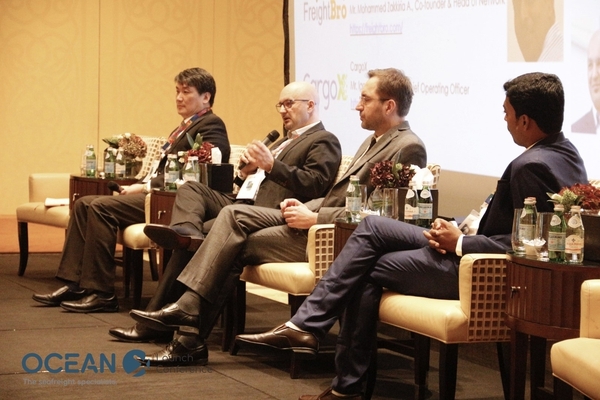 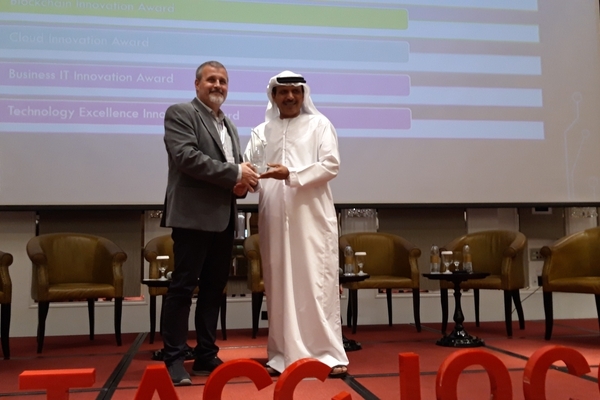 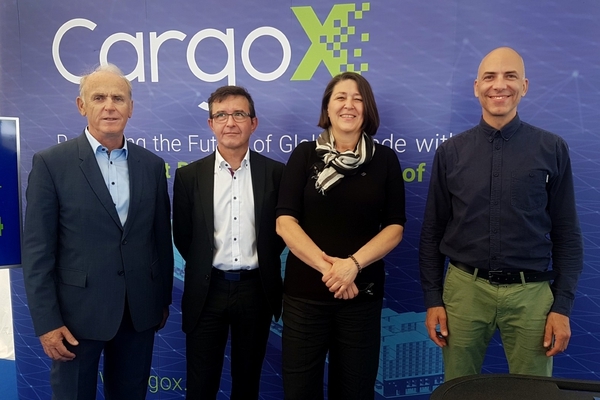 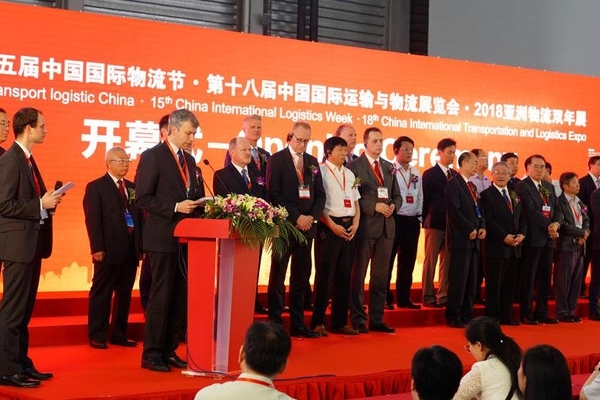 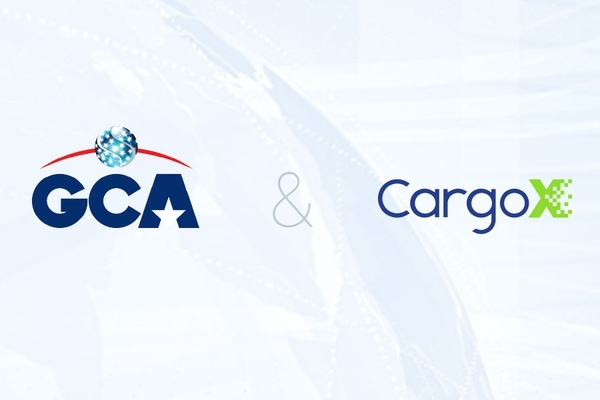 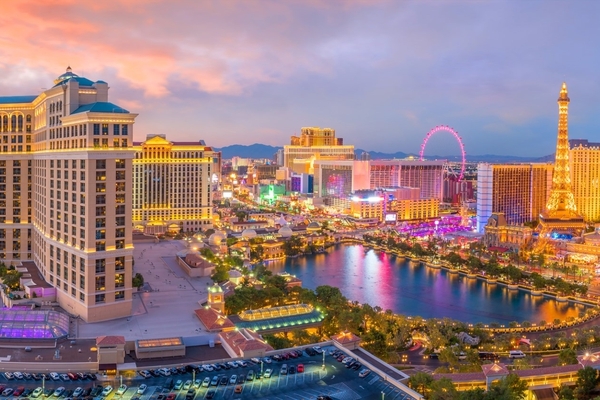 The audience included representatives of the International Federation of Freight Forwarders Associations (FIATA), leading to an invitation to future talks, and - as CargoX says - a possible partnership in the near future. 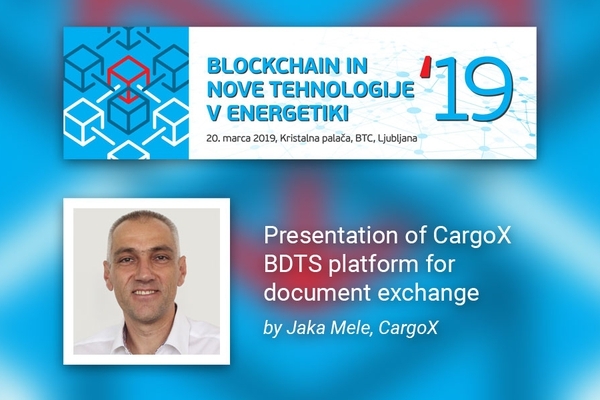 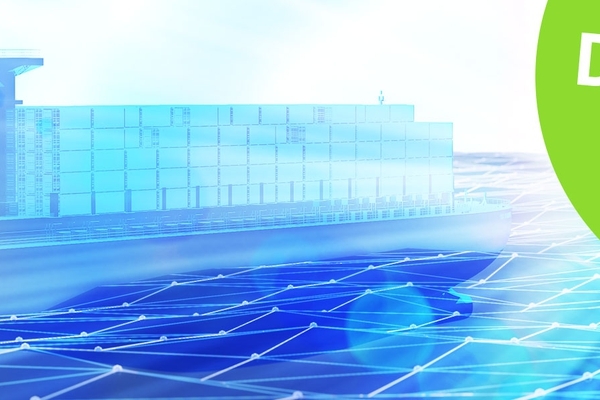 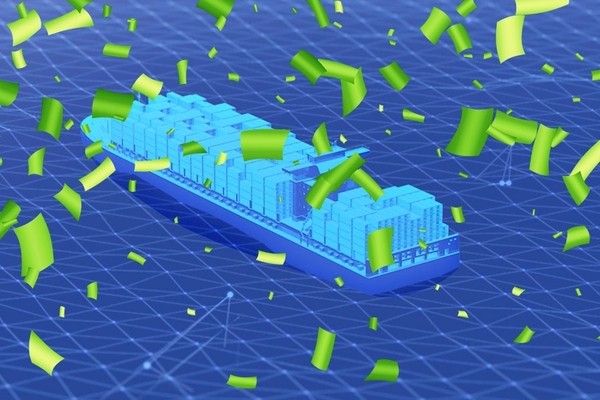 The CargoX Smart B/L Bill of Lading transfer and processing solution is based on public and open blockchain technology, replacing outdated paper documents. 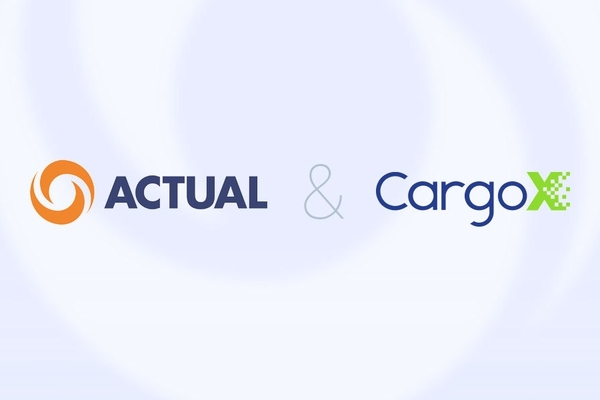 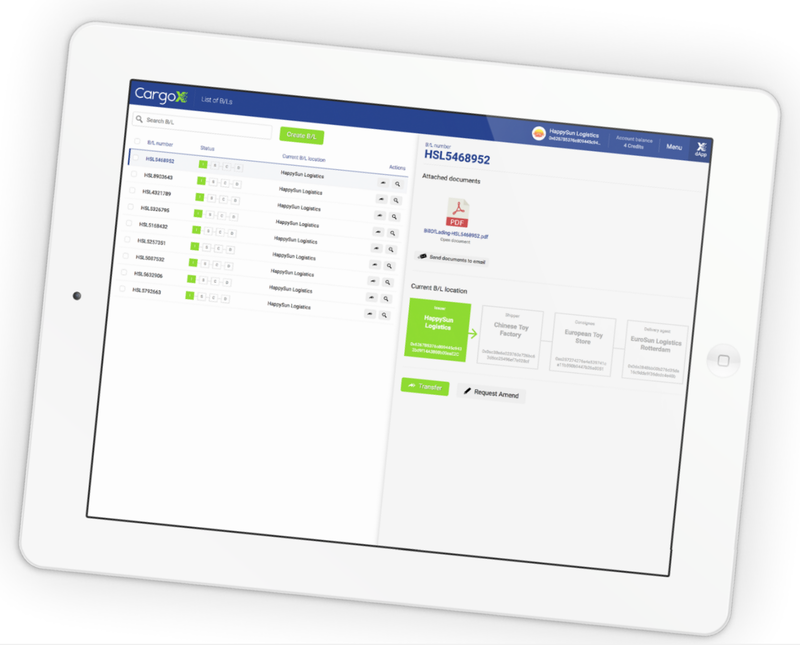 Using CargoX’s Smart B/L, users can state and transfer cargo ownership rights without the hassle of creating paper documents, while avoiding the costs, security vulnerabilities, and delays associated with courier services. 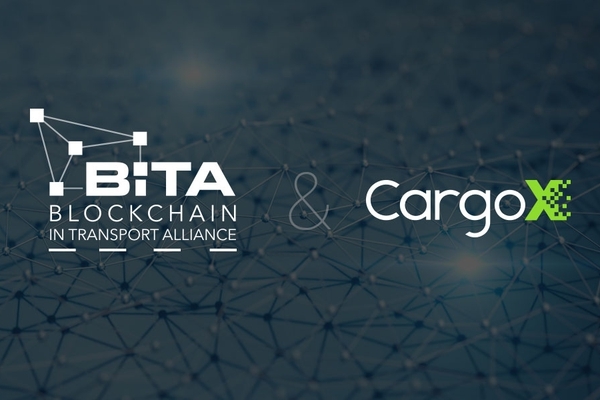 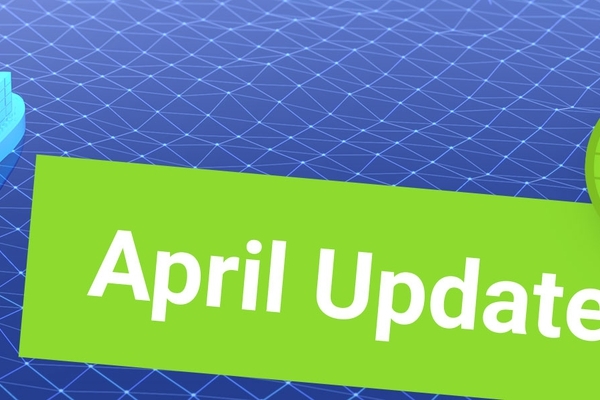 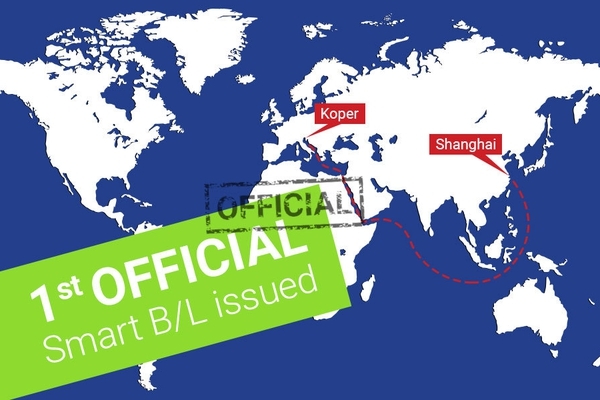 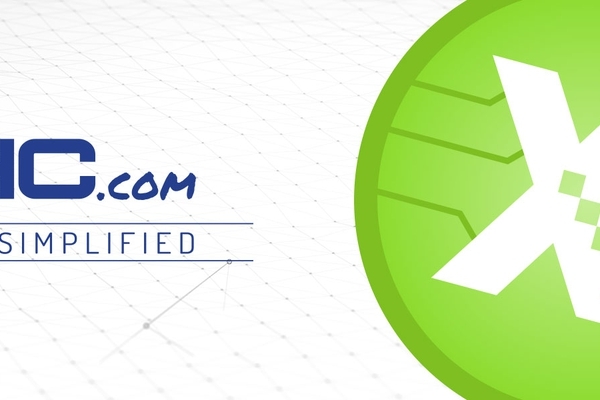 The Smart B/L has now reached the development minimum viable product (MVP) stage, meaning that it is available to partners for internal and pilot testing, for reviewing the service, and for providing feedback to CargoX. 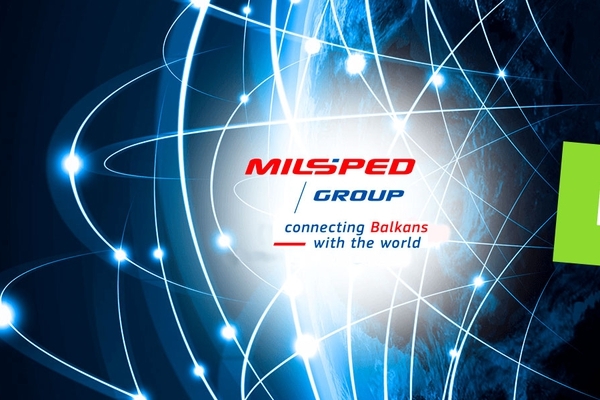 One recently announced partner is European logistics giant Milšped (http://www.milsped.com), which has enthusiastically joined the CargoX ecosystem (read the announcement details here). 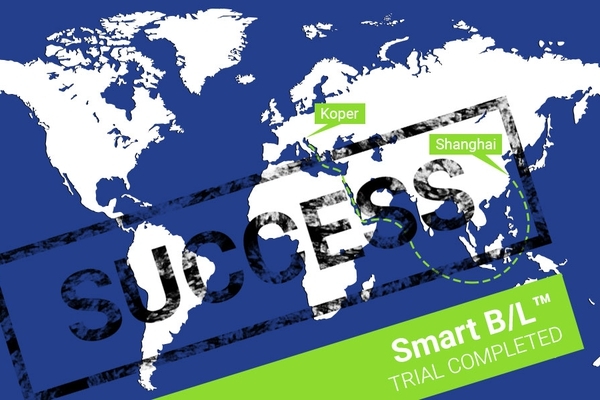 Smart B/Ls are only the beginning. 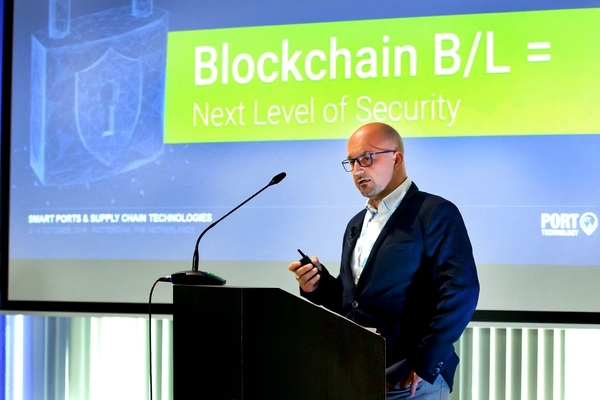 Our goal is to finalize the Smart B/L and transition it from beta to production-release by end of Q2 2018. 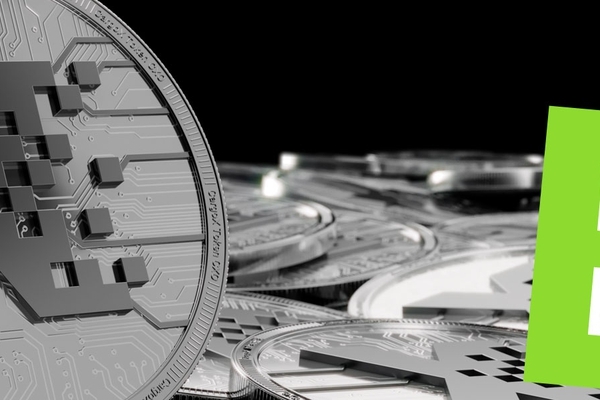 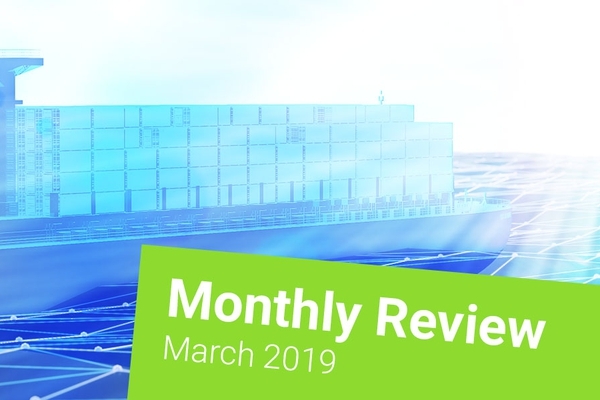 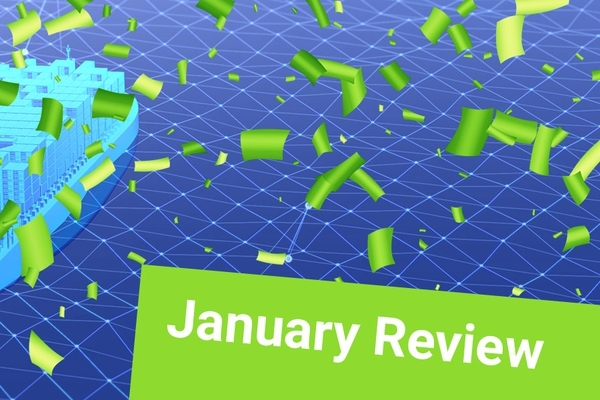 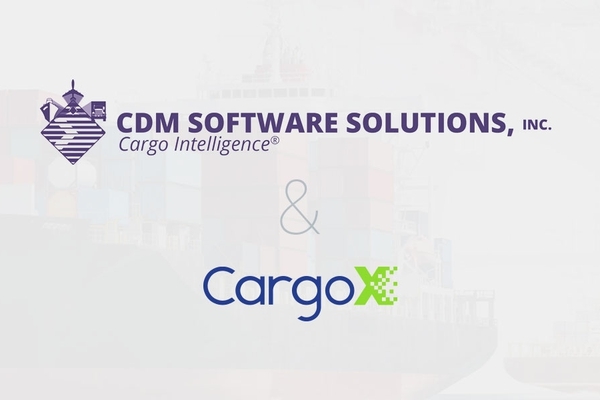 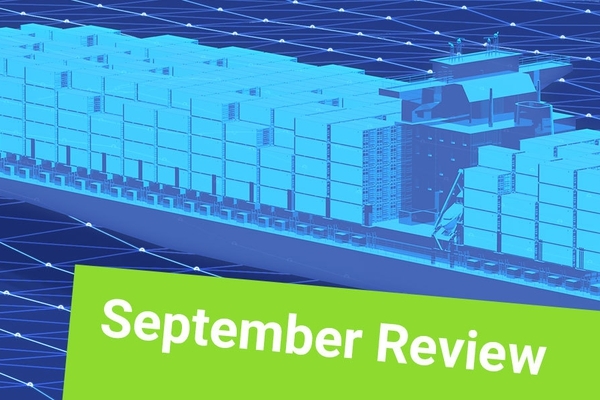 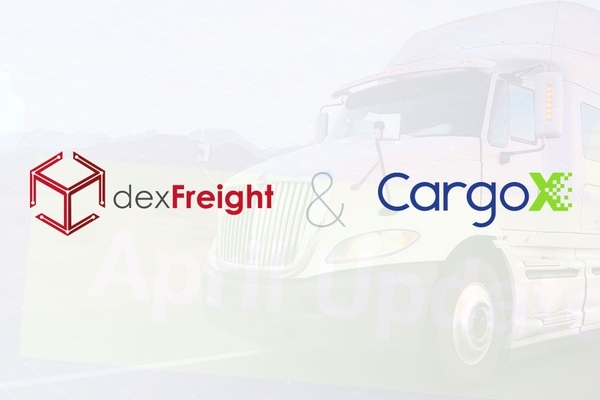 CargoX plans to add features to its platform such as a smart letters of credit (Smart L/C) and other innovations that will reach customers later in the year. 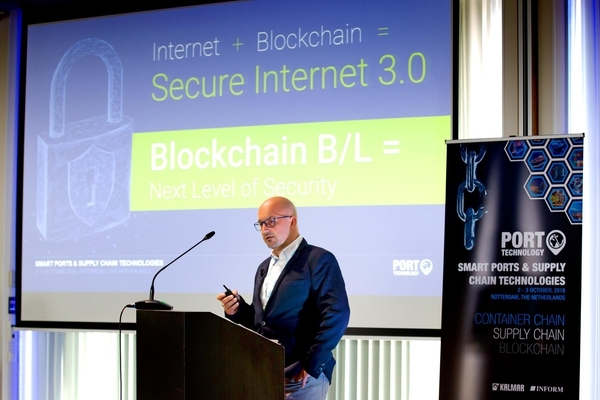 “We could already implement and sell it as it is,” said Kukman. 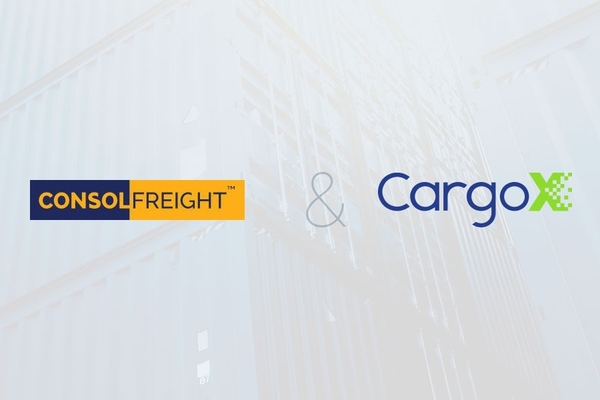 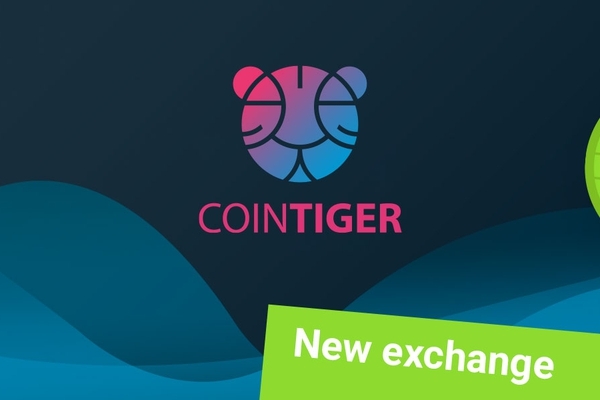 He said that the company is in talks with several major regional and global logistics companies, who have all expressed interest in using the product after the initial pilot testing is finished and full compliance is confirmed on the customers’ side. 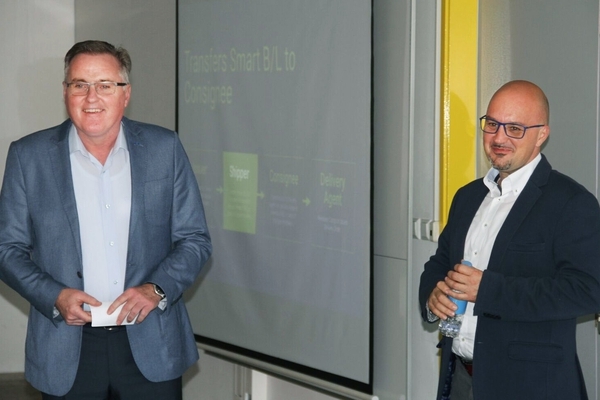 NOTE: Initial version of this news release mistakingly mentioned that Smart L/C will be completed by the end of Q2 2018. 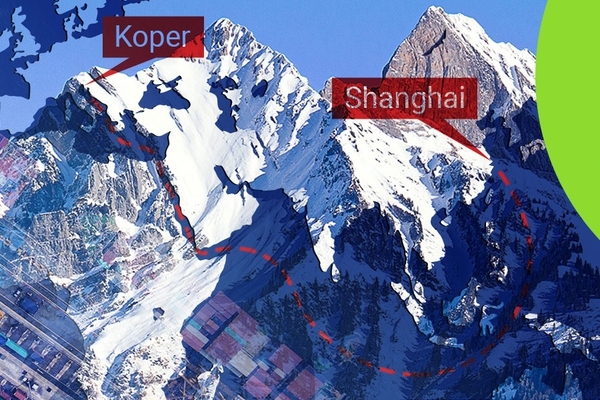 Fixed and explained in the last paragraph.